Summary: Young pianist Catherine Wainwright flees the fashionable town of Dayton, Ohio, in the wake of a terrible scandal. Heartbroken and facing destitution, she finds herself striking up correspondence with a childhood admirer, the recently widowed Oscar Williams. In desperation, she agrees to marry him, but when Catherine travels to Oscar’s farm on Galveston Island, Texas—a thousand miles from home—she finds she is little prepared for the life that awaits her. The island is remote, the weather sweltering, and Oscar’s little boy Andre is grieving hard for his lost mother. And though Oscar tries to please his new wife, the secrets of the past sit uncomfortably between them. 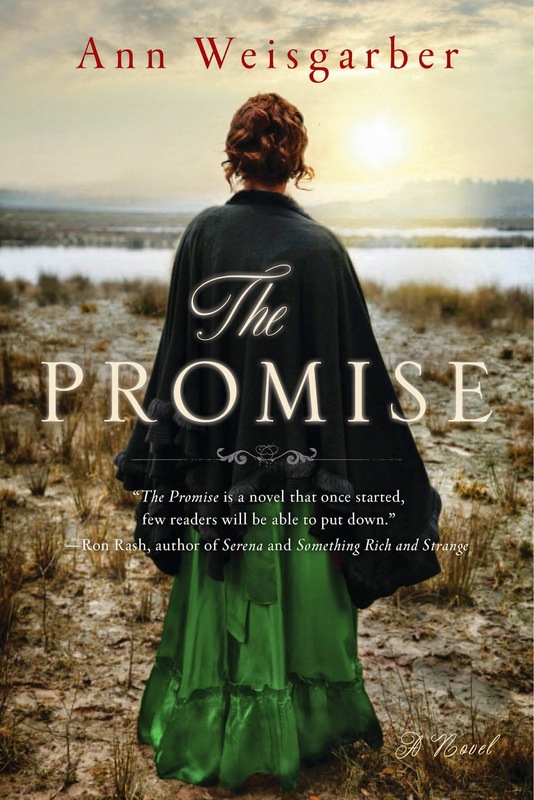 Just about a year ago to the day, I reviewed a novel called THE PROMISE by Ann Weisgarber. I really appreciated this novel, and I was especially impressed with the author's writing. While I admit that I wasn't sure that THE PROMISE captured my attention from the book's description, I quickly realized that this story about a young woman fleeing her hometown to marry a man in Galveston, Texas, was beautifully written; and it most definitely kept my interest. The characters were richly developed and the way the author created suspense as the hurricane neared Galveston was extremely well done. Just this week, the paperback edition of THE PROMISE was released. To celebrate the book's release, I have a copy of THE PROMISE to share with one lucky reader courtesy of the publisher and Caitlin Hamilton Marketing & Publicity, LLC. To enter, just fill out the form below before May 20th at 11:59 p.m. EST. I will randomly select and notify the winner the following day. This contest is open to those of you with U.S. and Canada addresses only. Good luck! 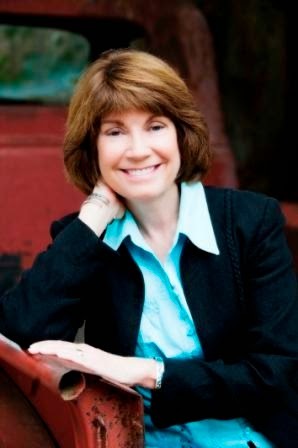 Ann Weisgarber's latest novel is The Promise. The Promise was shortlisted for The Walter Scott Prize for Historical Fiction, making Ms. Weisgarber the first American to be a finalist for this UK prize. In the United States, THE PROMISE was a finalist for the Spur Award in Best Western Historical Fiction and The Ohioana Book Award for Fiction. The novel was a Women’s National Book Association Great Group Read, a Pulpwood Queen Pick for October 2014, and the Pulpwood Queen Bonus Book of the Year. Weisgarber’s first novel was The Personal History of Rachel DuPree, which actress Viola Davis’s JuVee Productions has optioned the film rights. For her first novel, Weisgarber was nominated for England’s 2009 Orange Prize and for the 2009 Orange Award for New Writers. In the United States, she won the Stephen Turner Award for New Fiction and the Langum Prize for American Historical Fiction. She was shortlisted for the Ohioana Book Award and was a Barnes and Noble Discover New Writer. Weisgarber serves on the selection committee for the Langum Prize in American Historical Fiction and is a member of the Texas Institute of Letters. Originally from Ohio, she now divides her time between Sugar Land, Texas, and Galveston, Texas. Julie, thank you for this wonderful post and for hosting the giveaway. Where would authors be without the generous support of book review bloggers like you?